Nothing is more important than the health and safety of our magnificent thoroughbreds - as illustrated in this video, produced by the Pennsylvania HBPA, which underscores the many levels of veterinary supervision given to each and every racehorse. The Pennsylvania HBPA Board of Directors has unanimously passed a resolution to increase the losing jockey mount fee at both Penn National and Presque Isle Downs to $100. This $25 increase will be effective May 1, 2019. A reminder that your PA HBPA membership makes you eligible for some very attractive discounts through Equine Equipment. 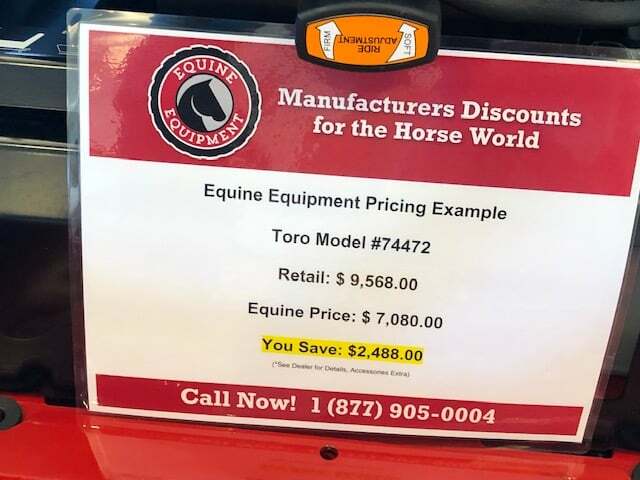 You can realize substantial savings on mowers from Toro and Exmark, as well as a variety of other products such as FarmPaint, and Tenda Horse Products. The Pennsylvania Horsemen’s Benevolent and Protective Association (PA HBPA) is proud to be an Affiliate of the National HBPA, which operates on behalf of thoroughbred race horse owners, trainers and backstretch personnel throughout the United States and Canada. Based in Grantville, the Pennsylvania HBPA is comprised of a president, board of directors (five owners and five trainers), an executive director and staff, who represent 3,750 members. The safety of both horse and rider is our highest priority. These videos help outline our daily, ongoing commitment. Watch PA HBPA's TV Commercial! 2019 PA HBPA from KEYSTONE FILMS on Vimeo. Information for horsemen by horsemen. 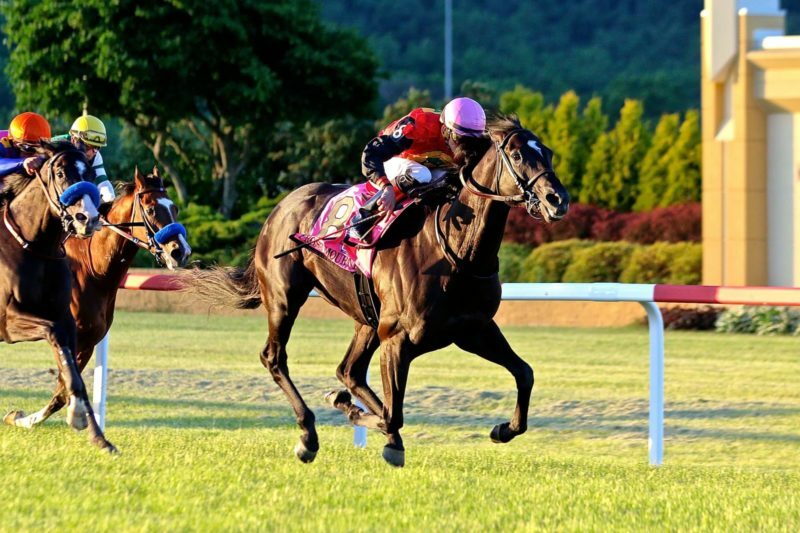 New Start's mission is to place our racehorses, who have been retired from Penn National Race Course, with trusted foster farms who will then adopt out the horses to caring, knowledgeable horse people who can provide safe, enduring homes with suitable care, shelter and paddock space. Race replays at your fingertips! Get added to our email list to see all of the great things we have to offer at PA HBPA. Follow PA HBPA on social media! You don't want to miss any exciting events!